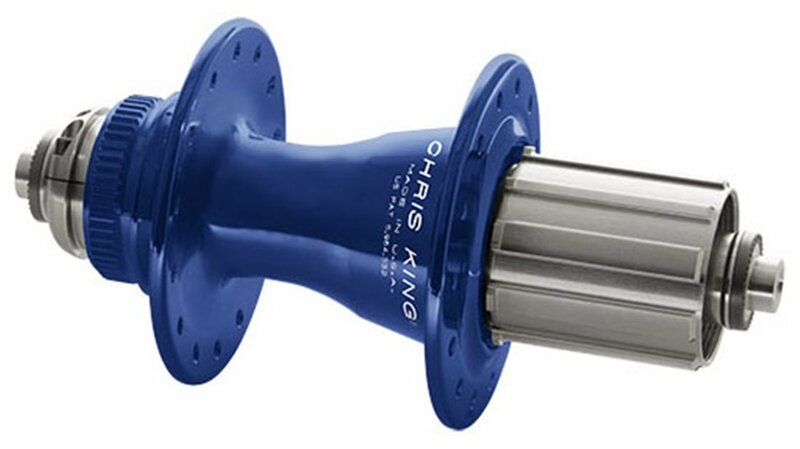 Chris King sets themselves apart in every component they make. Hubs are no different with their legendary USA made bearings. And now, the road disc category gets a welcome new comer, the R45D. Increased stopping power in any weather and great modulation are just a few benefits of going disc on the road. 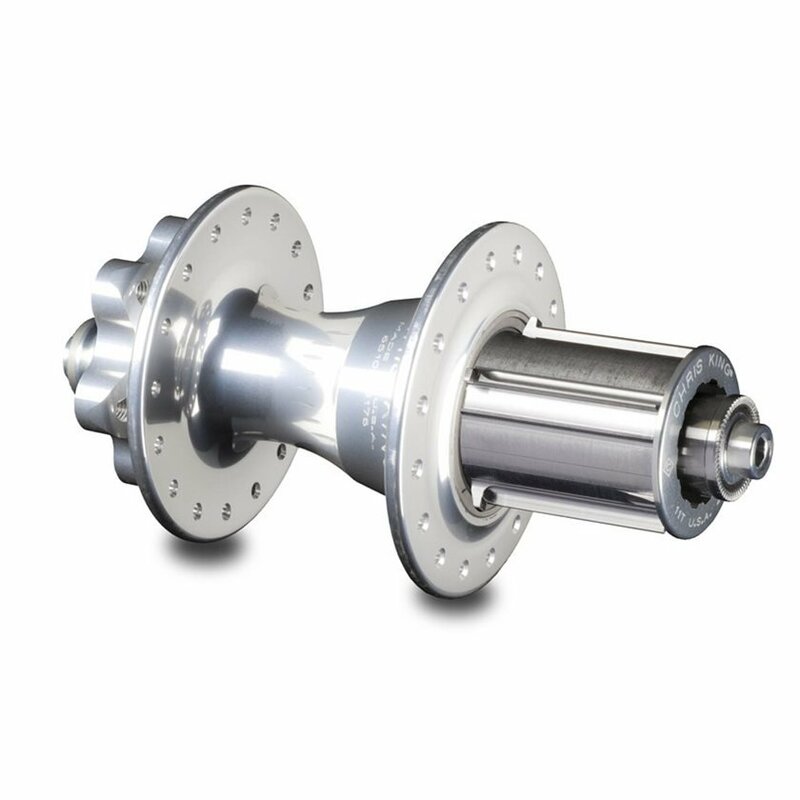 Combined with the smooth rolling bearings and a solid one piece axle, you'll be out on the front reaping benefits that come only with choosing top of the line components.